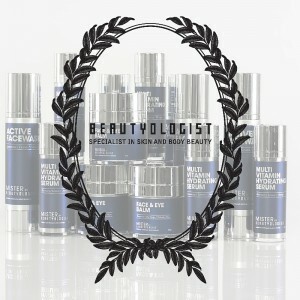 Do you want a Mister by Beautyologist Facial for FREE? 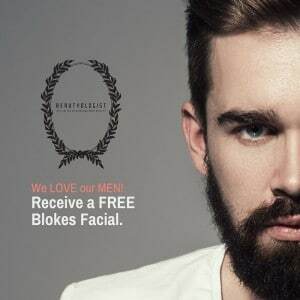 We LOVE our men at Beautyologist in St Kilda, Melbourne. So book in for yourself or your partner today!